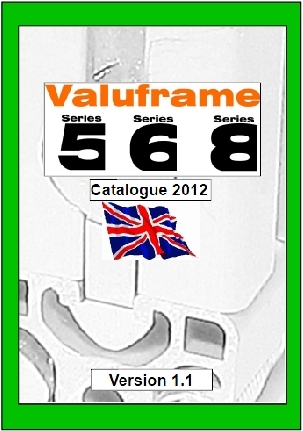 Valuframe has a range of standard castors for movement of your framework. 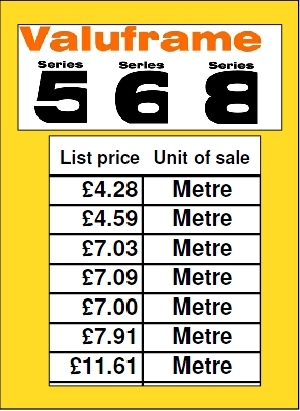 The castors can be fitted directly to the profiles. The castors come in 4 different configurations, mini rollers allow you to move light frames in a straight line, while the larger fixed and swivel castors allow movement of larger frames with the option to be able to lock it in position when located in the right place. 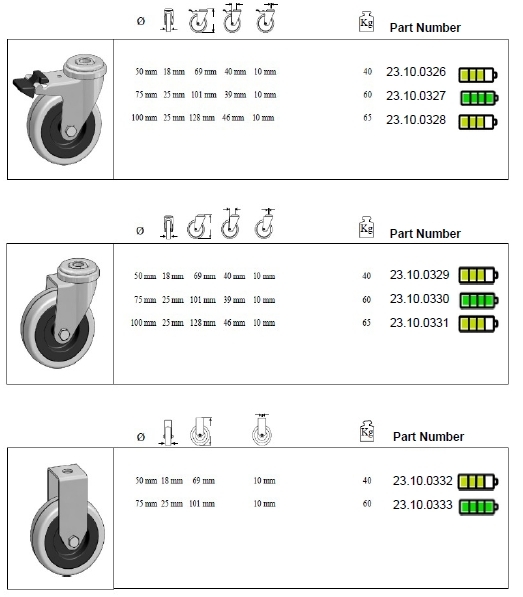 These castors are supplies without the central bolt as are shown in the following groups top to bottom. Swivel/Lock castors, Swivel Castors, Fixed Castors.